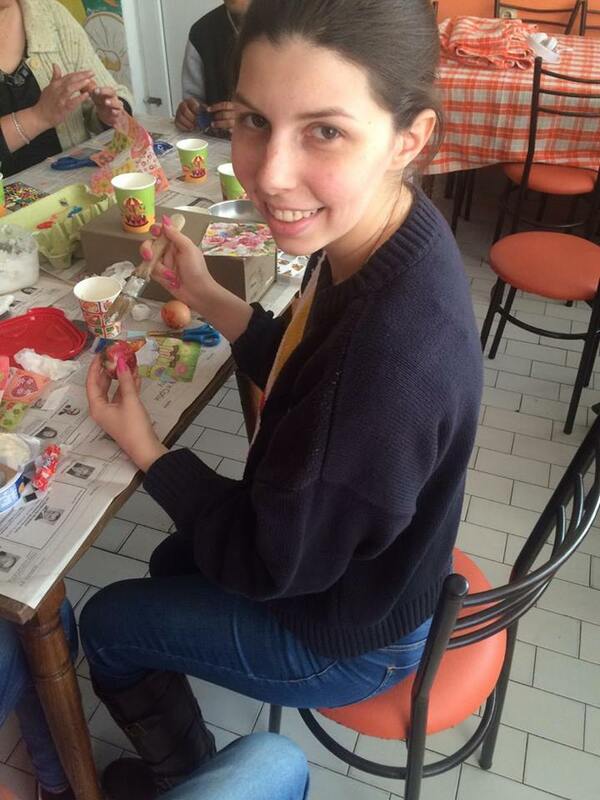 To promote social inclusion of teenagers from disadvantaged background in April 2016 Nevena Djakovic ’11 led a series of five world culture workshops titled ‘Culture Is Fun’. 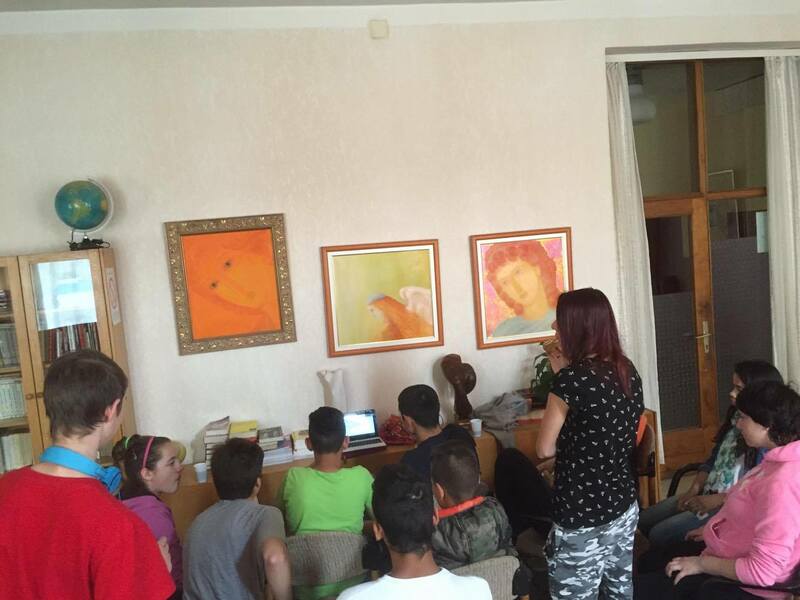 They were held in Jefimija orphanage for youth and children in Krusevac, Serbia. The orphanage provided free space, equipment and supplies while the FLEX alumni Ema Kaplani ’15 and Djordje Spasic ’15 helped facilitate the event. The topic and format of each workshop was different. 15 participants (aged 12-18) took part in movie discussions, learnt the history of the Wonders of the World, practised traditional dances of different countries and had a chance to study foreign languages. The last day of the project was dedicated to food and traditions during which the students explored interesting customs around the world and tried sweets and fruit from faraway places. In total 24 people were involved in the project including orphanage staff members and volunteers. ‘The activities were dynamic and the students could express their opinions at any point. They really liked the workshops and asked us to come back,’ says Nevena. The FLEX alumni plan to organize more events in the orphanage on a regular basis covering such topics as science, environment and sports.